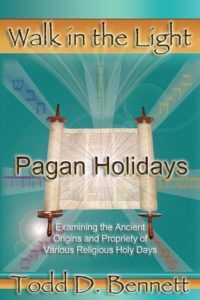 Todd D. Bennett explores thousands of years of Christian and Jewish tradition concerning the Creator’s Calendar and the Appointed Times, often misunderstood to be exclusively Jewish Holidays. 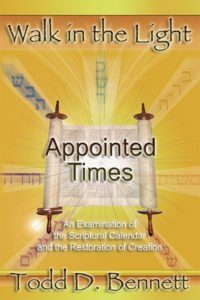 This eye opening study examines the importance of knowing and understanding the Creator’s Calendar as well as the purpose and significance of the Appointed Times which are essentially rehearsals intended to guide those in Covenant with the Creator on the path toward restoration. 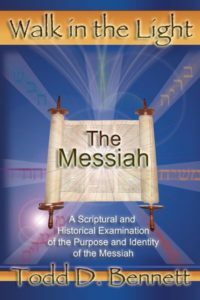 Todd D. Bennett explores thousands of years of Christian and Jewish tradition concerning the identity and purpose of the Messiah of Israel. 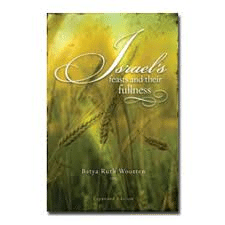 This eye-opening study examines the Scriptural criteria for the Messiah and strips away centuries of tradition which have obscured the true teachings of the Messiah from many. Yah assured me years ago I could here whatever he has to say free sorry.